Kizann Frederick and Elisha Mitchell, of La Tante, St David, who were reported missing, have been found. Frederick and Mitchell walked into the St David Police Station on Friday, 13 July 2018. 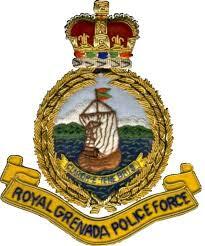 The Royal Grenada Police Force would like to thank the general public and the media for their continued support.